Hyannis bed and breakfast travel guide for romantic, historic and adventure b&b's. 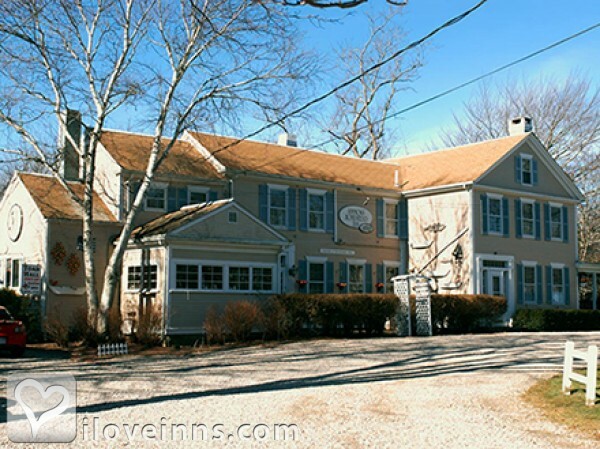 Browse through the iLoveInns.com database of Hyannis, Massachusetts bed and breakfasts and country inns to find detailed listings that include room rates, special deals and area activities. You can click on the 'check rates and availability' button to contact the innkeeper. Hyannis is an exclusive resort community in Massachusetts famous because of the Kennedy clan which began to make its mark in 1925. in fact, throughout the entire town,including Barnstable and Cape Cod, there are numerous landmarks and remembrances relating to the presence of the Kennedy family. You will enjoy the peace and serenity of this town by staying at any of the Hyannis bed and breakfast inns. In the morning you cam ask for directions on how to get to the landscape plaza and plaque JFK Memorial and the JFK Hyannis Museum. Do not forget to visit the Donald G. Trayser Museum which showcases artifacts that recall the colonial era of this town. Come visit Hyannis soon. By International Inn & Suites.